Welcome! You'll want to get your Free Email Freebie Alerts! Subscribe to Freebies 4 Canada eMail by Email Scroll down to see all our blogged Freebies. Glad to meet you! #Giveaway Enter to Win a 2017 Mitsubishi! Canadian Freebie Finders Did You See this Mitsubishi Giveaway? This free giveaway is best for adults living in British Columbia. 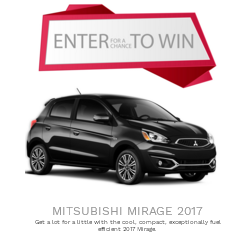 Mitsubishi TriCity in Port Coquitlam, British Columbia is having a giveaway for a fab Mitsubishi 2017. This is one giveaway I wish I had read the rules thoroughly on before entering. I discovered this giveaway through another freebie site that I usually trust to deliver accurate information. FTC Disclosure: this site uses affiliate links and adfly link to help cover expenses. Thank you. Well... this time it didn't. Maybe they were in a hurry and missed reading the rules too? #AD #Coupons New High Value Canadian Coupons! Canadian Savvy Shoppers Did You Catch These New Canadian Coupons? Using coupons will definitely help stretch your budget this time of year especially with savings like these! Free Printable Coupon Save One Dollar! FTC Disclosure: This blog has affiliate links which pay me a few cents when you use them . Thank you. What kind of coupons did we discover? Save $1.00 on the purchase of any 2 (two) Rubbermaid® TakeAlongs®. Available in select retailers, please see printed offer for details. Canadian Freebie Finders Did You See This Fab Mermaid Giveaway? This referral giveaway seems to be open worldwide. No, they really aren't giving away mermaids, but there are 2 fab prizes! 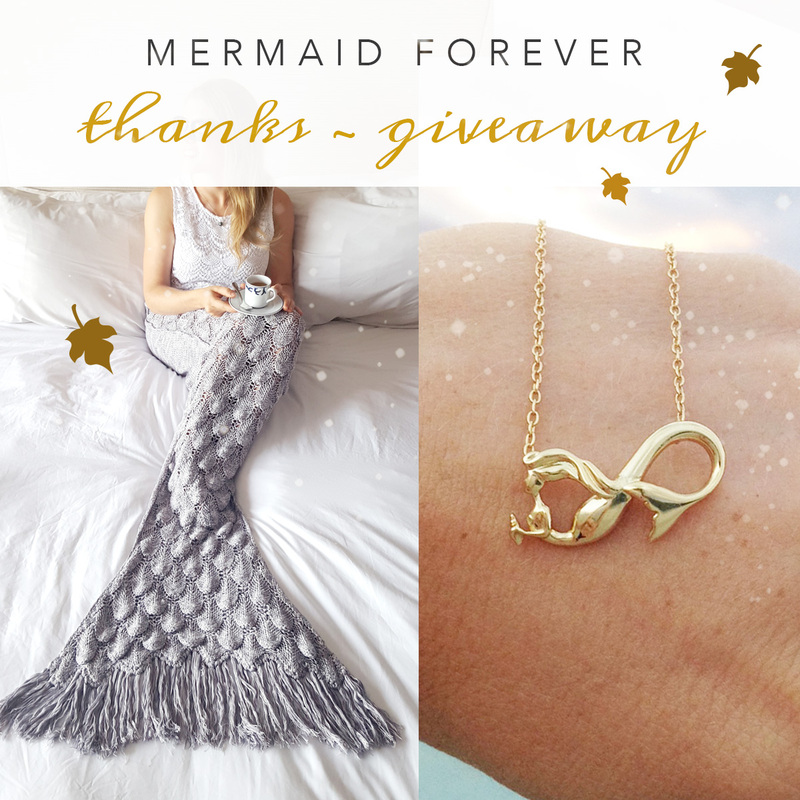 Win a Mermaid Blanket and Infinity Charm! and start sharing your special link with friends and family! What do YOU love best about this freebie? Thanks for Reading Freebies 4 Canada! Be sure to Subscribe to Freebies 4 Canada you never know what we'll find next! Enter to Win a BrandGear Adult Jacket! Canadian Freebie Finders Need a Jacket? Enter This Giveaway! Here's a ref giveaway open to Canadians that ends in 21 days! This Fab giveaway is found on Facebook and features a choice of two different men's jackets or a ladies jacket from Brand Gear. Head over to the Brand Gear Giveaway on Facebook! 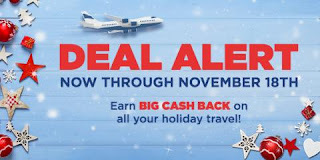 #AD Planning Holiday Travel? Get Great Deals PLUS Cashback! Canadian Savvy Shoppers Planning Holiday Travel? Get Great Deals PLUS Cashback! Planning to travel over the holidays? Wish you could get rewarded for your purchases? Great news - you can! 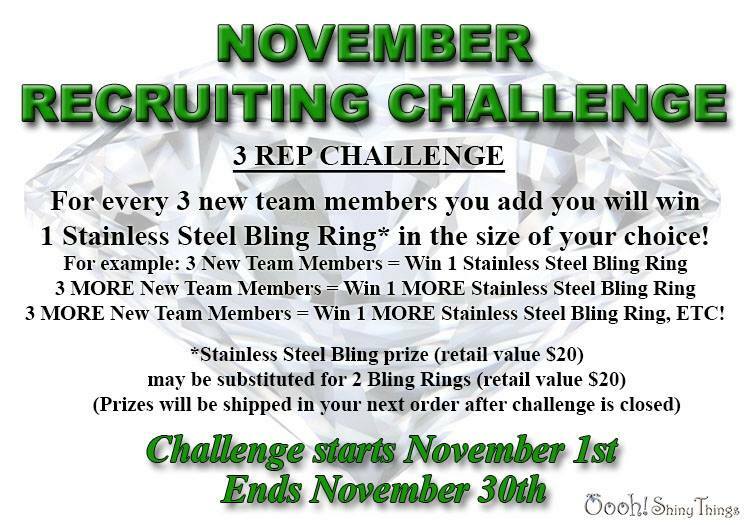 Our family has received fab rewards from this free program, and you can too! FTC Disclosure: When you win points, the writer of this post will win points too. Thank you. Every penny helps. 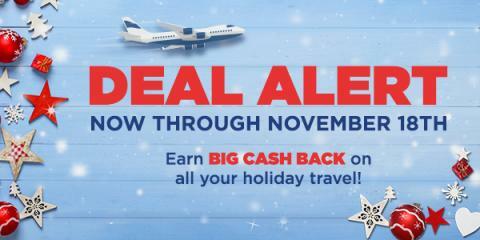 How can you get cash back on your holiday travel shopping? 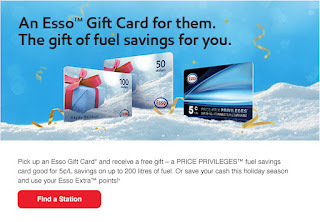 #Freebie Free Fuel Savings Cards Save You 5 Cents Per Litre! Canadian Freebie Finders Did you Catch This Freebie? We saved a tonnes of money on gas last year with this special offer. Although we asked ESSO if they would be interested in sponsoring a post, and they said not right now. We know you will want to hear about this freebie RIGHT NOW! Usually, ESSO Extra privileges rewards people with 2.5 cents off per litre when you make different purchases using your free ESSO Extra card. Pick one up at your closest ESSO station if you don't have one yet. You reload it with offers each month on their website. Starting NOW however, you can get FIVE cents off a liter! FTC Disclosure: This post is not sponsored by ESSO. It is just an incredible freebie . #AD #Freebies Direct Sales Companies You Can Join Free! Canadian Freebie Finders Want Free Work From Home Opportunities? Try These! Bookmark this post or save it to your Facebook page so you can check it again later for more additions. Joining a direct sales company for free is a great idea, especially if you have never been in direct sales. Joining a direct sales business for free lets you get a feel for how things work without the pressure of quotas right off the bat. What programs can you join free? 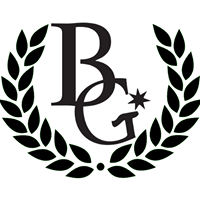 FTC Disclosure: My blogs have affiliate links that pay me a few cents in referral fees for spreading the great news about their products and services.I only post things that I feel are good value. Here is my growing list of companies that offer free registration opportunities. OoohShinyThings - Join OoohShinyThings with my code 160138 in November . 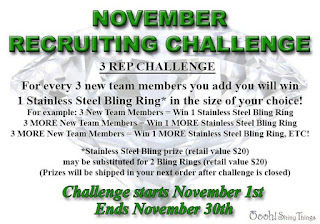 You will be entered for a 1 in 3 chance to win a ring! 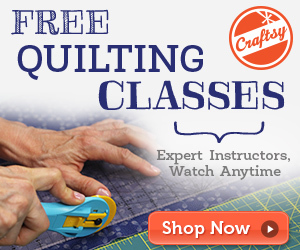 Miss a Freebie? Get Freebie Updates by email! Can we help you find some Freebies? Here are the latest Freebies posted on Freebies 4 Canada. Click a title to read more. Like What you See? Buy me a Tea!